Our commitment to professional excellence includes the highest quality service, craftsmanship and products at the most competitive price. We use our knowledge to help our customers achieve the results they are looking for by sharing up to date information on all available options and the latest innovations in replacement window service. 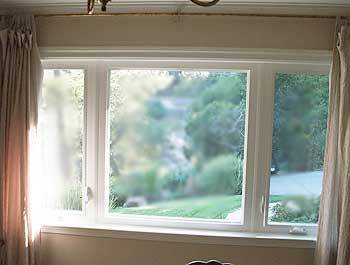 We specialize in all phases of window replacement. Traditional new construction or retro fits. We have developed methods of installation that give retro fits a more desired new construction look. We provide free in home consultations or phone quotes. References in your local area are available on request, allowing you a first hand look rather than just a snapshot. Customer satisfaction is the best advertisement, and we are proud of our track record! Examples available for viewing include replacement windows, retro fit windows, new window construction, window installation repair and more. 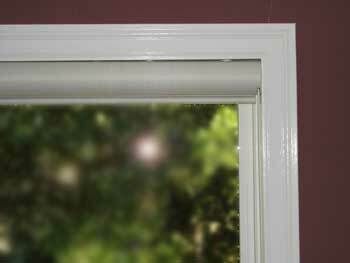 Efficiency window replacement was established in 1997 and is a family owned & operated by Kevin Evulich with 26 years experience in the industry. We perform all jobs with meticulous attention to detail on every project from the time of estimate until the job is complete. All jobs are owner estimated and installed with meticulous attention to detail. 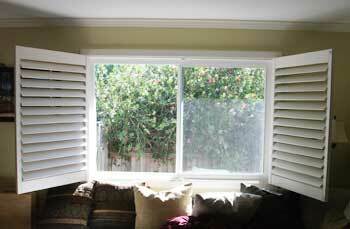 We give you the pro’s and cons of different installation methods to figure out what would be the best for your specific situation. We are knowledgeable on all installation methods; the most common are retro fit and new construction. When we do retro fits we don’t want them to look like retro fits. That has to do with installation technique and aesthetically pleasing quality products. We have also developed hybrid methods that minimize the bulk of typical retro fits. We believe in keeping it simple and doing it right the first time. We know we are succeeding because our past customers are our greatest source of new customers. Quality is our hallmark. Pride of workmanship, our nature. Complete customer satisfaction – our number one goal. and excerpts from letters written by our customers. 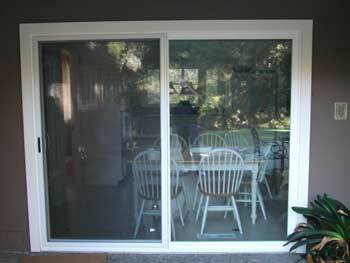 Vinyl windows custom installed – Aluminum window installation repair – Insulated windows retro fit. Don’t trust your window replacement to just any contractor. Choose an experienced window contractor who will warranty the results. Insulated argon gas window installation using our hybrid method lets the sun shine in without leaving a bulky leak prone frame. All jobs are performed with meticulous attention to detail. We confidently provide a lifetime warranty to your satisfaction. Excellent work, quality service, personal attention, quick and clean. Very efficient – 27 insulated vinyl windows installed in 3 days, 13 days from signing the contract to completion. 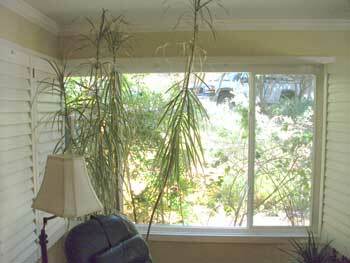 I would unequivocally recommend Efficiency Window to anyone who is considering professional window replacement. 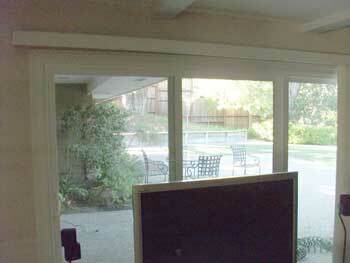 Kevin of Efficiency Window delivers work of the highest quality in installing new windows. He is meticulous and made sure all of our new windows met his high standards. 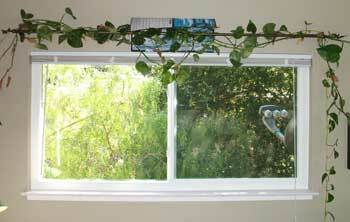 Our home was noticeably cooler this summer because of our new dual pane windows even without air conditioning. I am writing this letter as a testament to the quality of product and work that I received from Kevin of Efficiency Window and Glass Replacement Company. After obtaining several bids I chose to award the job of replacing the windows in my home to Kevin. His price was as low if not lower than any other bidder. When the work began Kevin did everything that he said he would in a timely manner, working very efficiently and cleanly. The work met and exceeded my expectations. I am amazed at how much of a difference our new replacement windows make, not only in heating and cooling but in sound dampening as well. 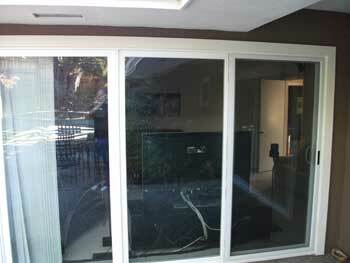 I highly recommend Efficiency Window and Glass Replacement Company and I will hire them again should the need arise. Neat and clean. All of the windows and sliding glass doors operate perfectly smooth with no problems or leaks even during the heavy rains. Thanks for the new windows, I really appreciated every aspect of your work, from bid to clean-up. Thanks again! Kevin Evulich has just completed our windows and we think he did a great job. He came out to the house and measured and provided us with a sample of the windows we would be purchasing. He showed up on time to the job and performed it within the time frame we agreed on. Two of the windows required extra care in trimming, and they look great! He cleaned up his mess when finished, and I believe the quality of his work exceeds other jobs I viewed in the Santa Cruz area. 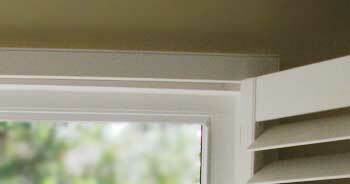 We especially like the looks of the Simonton windows, and feel he is well qualified to install them. 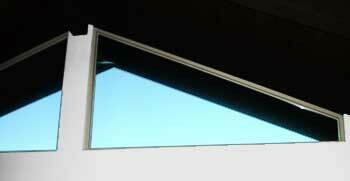 I have already recommended his work to my friends in the area seeking to upgrade their windows. © 2019, Efficiency Window Replacement. All rights reserved. Website design by Brooktown Design.